If you've seen Ocean's 8, you know that the Jeanne Toussaint Necklace the women plot to steal during the Met Gala is basically a central character in the movie. 2. However, the original necklace no longer exists, so no, that's not the real thing you see in the movie. 3. 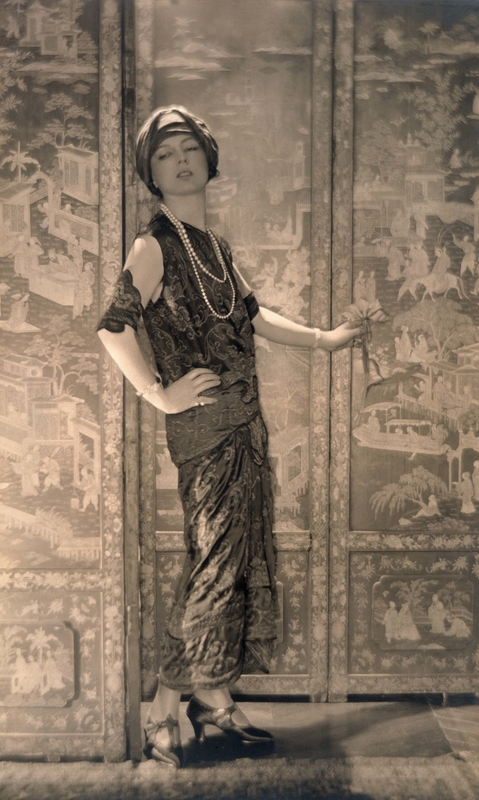 But Cartier, the film's exclusive jewelry partner, did preserve a design drawing and multiple photographs of the original necklace in their archives. The creation sketch was used as a reference for the Toussaint Necklace in Ocean's 8. 4. Unlike the Toussaint — which is made of flawless, colorless diamonds in the movie — the original necklace had colored diamonds. Jacques Cartier described the original necklace as “the finest cascade of colored diamonds in the world." 5. 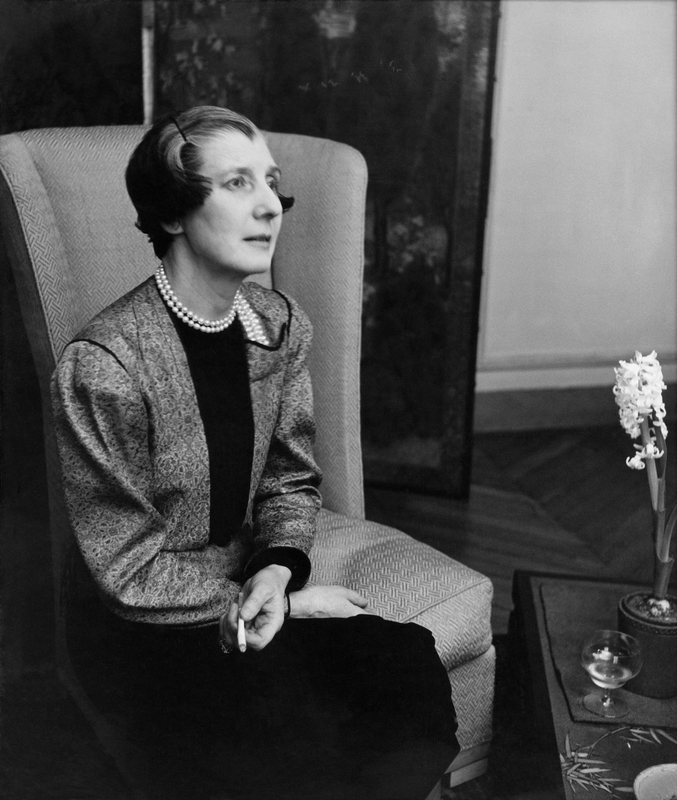 The Touissant Necklace in Ocean's 8 is named after Jeanne Toussaint, Cartier’s Creative Director in the 1930s. 6. The entire Touissant Necklace was designed and built in just eight weeks. 7. Cartier also loaned jewelry to the celebrities who made cameo appearances in the Met Gala scenes — from jewels to watches and accessories. 8. The scenes of the necklace that were supposed to take place in Cartier Mansion were actually filmed there. The crew filmed on site for two days. 9. 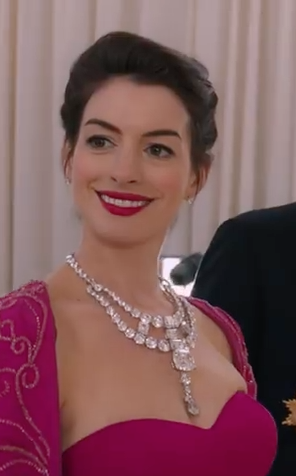 The necklace was designed specifically to fit Anne Hathaway's measurements. The original necklace was designed for a man, so the necklace measurements were reduced by 15-20% of its original size. 10. It fit Hathaway perfectly the first time she tried it on. 11. And no, those aren't real diamonds around Hathaway's neck. For the film, the flawless, colorless diamonds were replaced with zirconium oxides and mounted on white gold. Still, would wear/steal in a heartbeat.